Compared to other memory cards such as SD, CF card, etc., XD memory cards are more compact in size and are widely used in the Olympus, Fujifilm and Toshiba digital cameras. If you have accidentally deleted images of your XD memory card, formatting the card accidentally or the card cannot normally read for some reason, how can you recover files from the XD memory card? Now you are in the right place. This article will guide you through it. Just keep reading. How to recover files from a XD memory card? Before you start, download a reliable XD memory card recovery program. 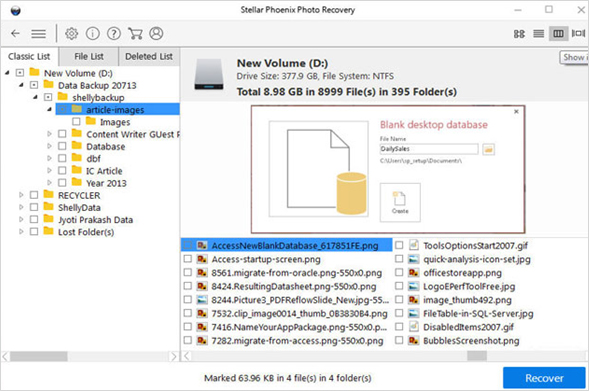 My recommendation is: Photo Recovery, or Photo Recovery for Mac Both are easy to use softwares, allowing you to recover photos from XD memory cards that have deleted, formatted or lost due to other reasons.. 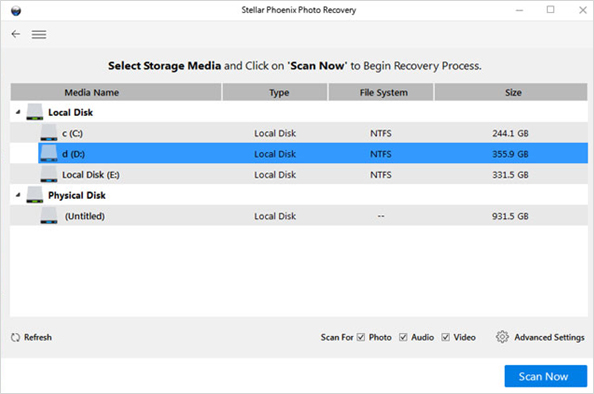 In addition, you can preview the lost photos before the recovery. Step 1: Download, install and start this XD memory card recovery program. Select the media drive and click on the “Scan Now” button.